Licenced poppy producer, TPI Enterprises Ltd (ASX:TPE) announced on Friday that it had entered into a significant multi-year supply agreement with one of Europe’s leading pharmaceutical contract manufacturing organisations. Under the agreement TPE will ship Narcotic Raw Material from its plant in Melbourne to its Norwegian operations where it will be processed into Codeine Phosphate Active Pharmaceutical Ingredient (API). The Codeine Phosphate API will then be delivered to one of the new customer’s several European formulation manufacturing sites for conversion into finished dosage tablets. The agreement is for a three-year term with a minimum supply of six tonnes per annum, generating revenues of more than $9 million over the full period and $3.5 million in the 12 months to August 2019. 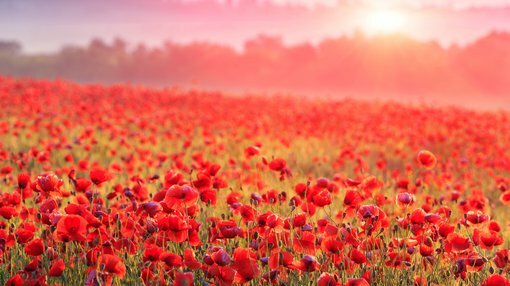 TPI is one of three licenced poppy processors in Australia, and the only one that’s Australian-owned. It is one of only three companies globally that is vertically integrated from poppy growing through to tableting production. TPI has developed an innovative, efficient and environmentally-sustainable extraction and purification manufacturing process which allows the company to deliver a highly competitive pricing platform. The company’s strategy is to secure access to regulated downstream narcotics markets to leverage its reliable, cost-competitive upstream raw material capability. TPI Enterprises chief executive Mr Jarrod Ritchie said: “This agreement illustrates TPI’s ability to effectively compete in this key segment of the opiates based API market, post the acquisition of the Vistin opiates business in October 2018. Management took the opportunity to inform the market that it expected to meet or exceed revenue guidance of $20 million for the first half of 2018. The company’s announcement prompted a 6.5 percent increase in the company’s share price on Friday.